For treating narrowed blood vessels (lesions) in the legs self-expanding stents made of nitinol (an alloy of nickel and titanium) are often used. These stents are exposed to enormous physical challenges in the legs and have the function to widen narrowed blood vessels to ensure the blood supply in the legs. 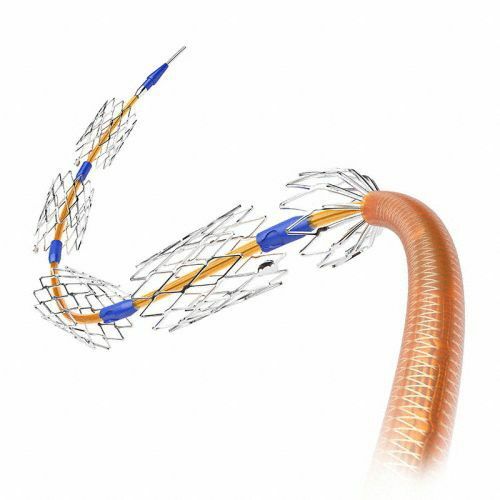 The B. Braun VascuFlex® Multi-LOC is a multiple-stent system: In comparison to previous stent systems VascuFlex® Multi-LOC has loaded not only one stent, but six small stent elements. Lesions of the blood vessels are much more gentle widened by VascuFlex® Multi-LOC, because several short elements are implanted only to the important lesion segments. 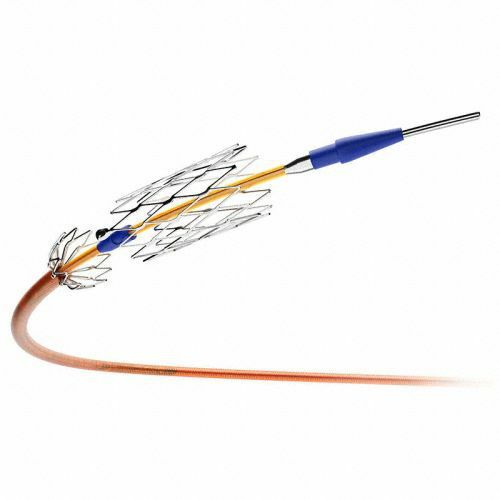 This reduces the risk of thrombosis and restenosis and at the same time the natural movement of the artery remains.